Ute Zahn grew up in Germany in a musical family. 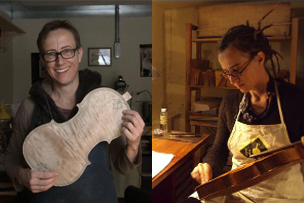 Since graduating from the Newark School of Violin Making in Newark, UK, she has worked (and continues to work) as a violin maker and restorer and freelance cellist in England, Hong Kong, Canada and Minnesota. She currently teaches violin making at Southeast Technical College in Red Wing, MN. Her belief in music as a power for good, combined with her love of teaching and an incurable travel bug, has made LSF the perfect fit. 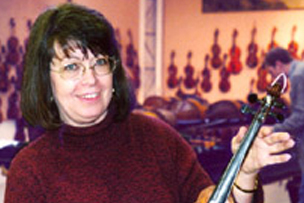 Dixie owns Huthmaker Fine Violins in Atlanta, GA, with her husband Roland and daughter Anna, and has been a supporter of Luthiers Sans Frontieres since 2009. 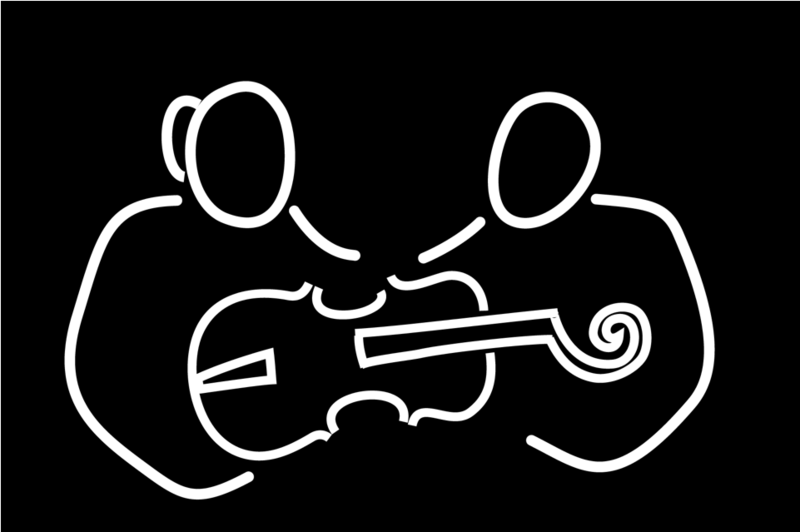 She is a retired orchestra teacher and violist and believes strongly in music education for children everywhere. 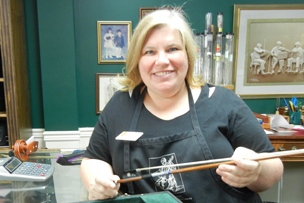 Anna is one of the owners of Huthmaker Fine Violins in Atlanta, GA, where she is fondly known as the 'Bow Queen". Anna joined Luthiers Sans Frontieres in 2010 and has traveled to Ecuador, Haiti and Cuba on missions. She is proud to share her love of bow restoration and looks forward to many more LSF missions.